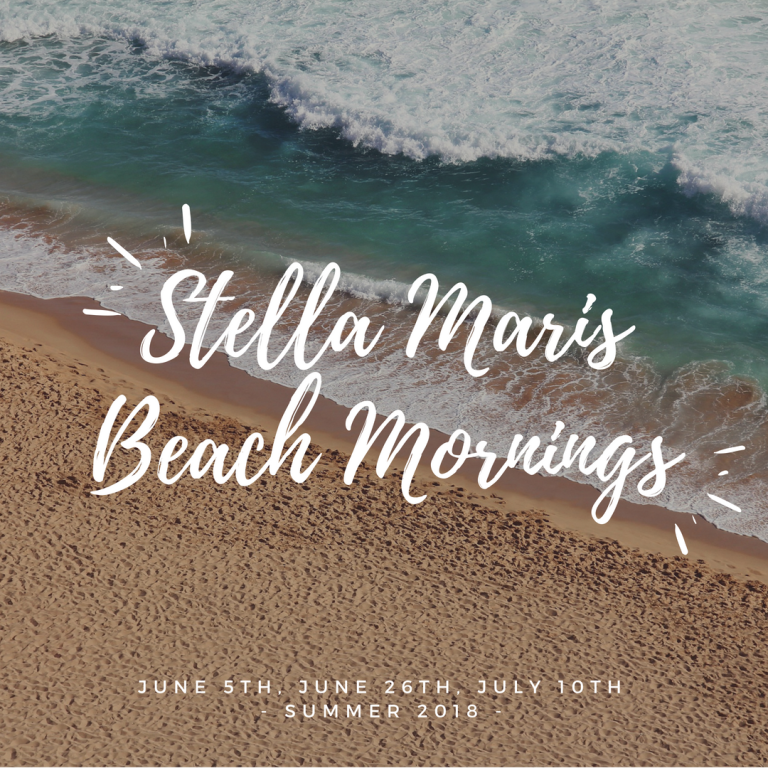 This rising through gradating High School event begins with 8AM Mass at Stella Maris and beach time until 11AM. Feel free to bring snacks to go with an already awesome morning. It is going to be a blast! 2. 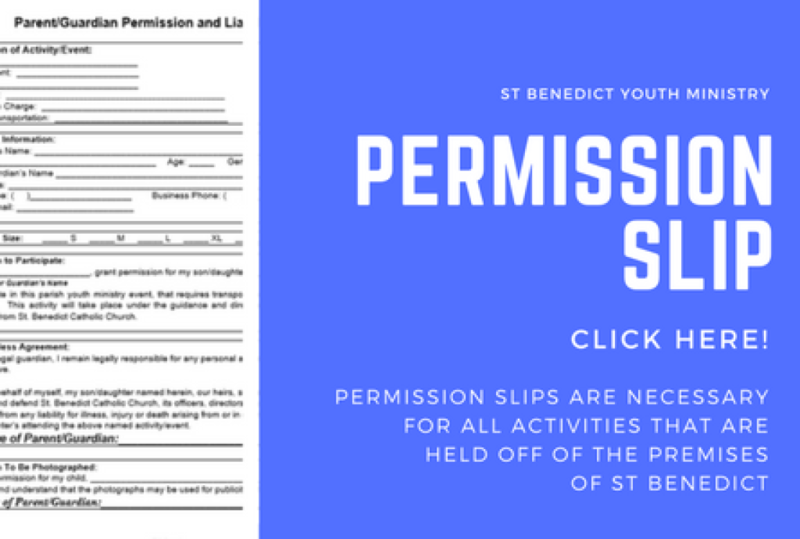 We may not have our own lifeguard and be forced to go to IOP after Mass. We will not provide transportation to Isle of Palms in that case, so you need to have a way to get there and a way to let your parents know where to pick you up. 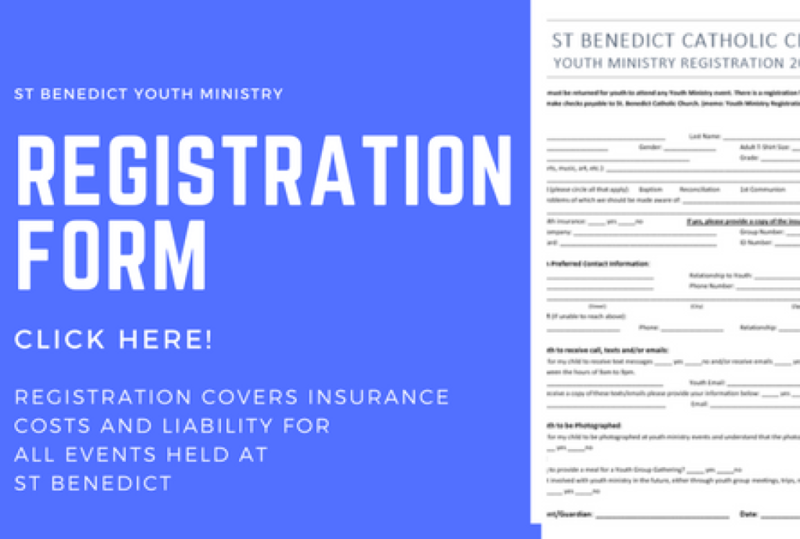 Click on individual events for detailed information, flyers and permission forms.